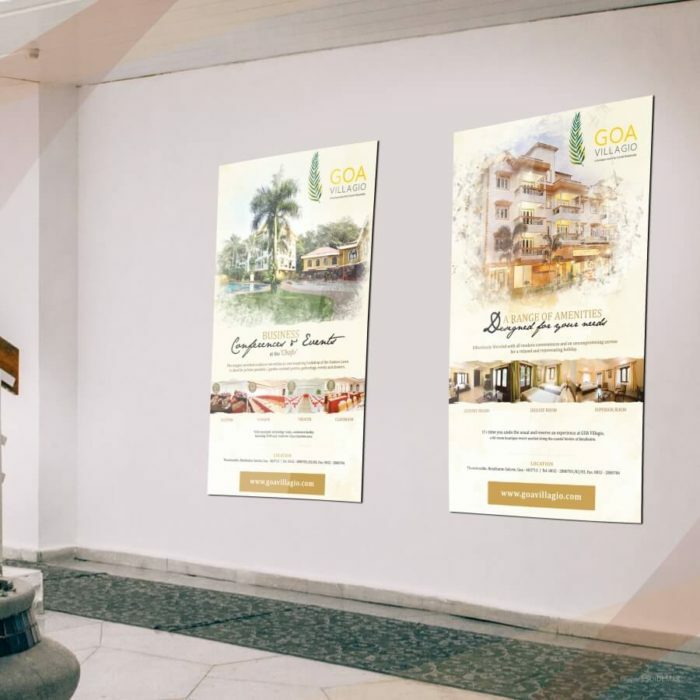 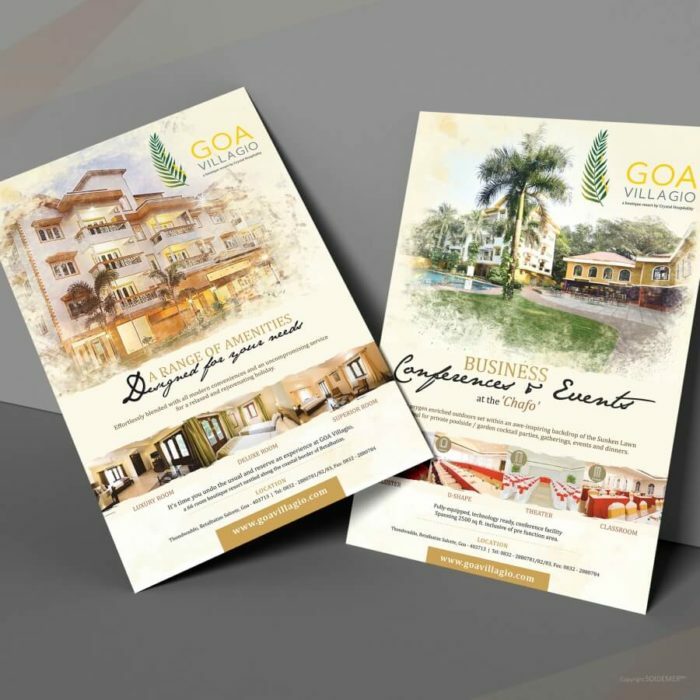 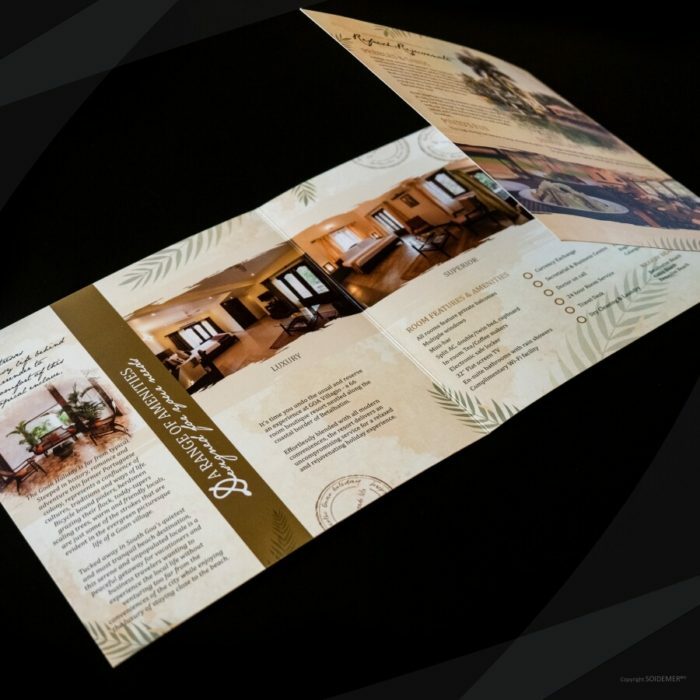 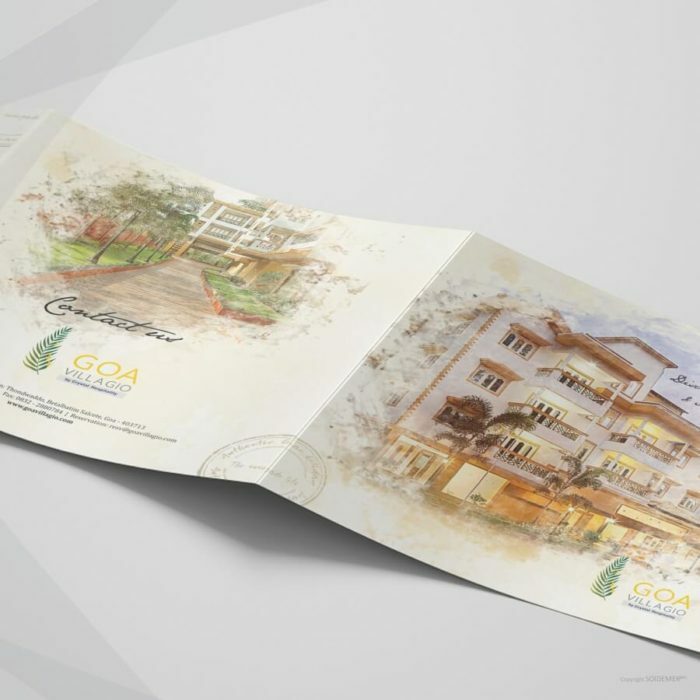 As the name suggests, this resort had the promise of a Goan holiday and an experience of a typical rustic village, SOIDEMER was tasked to develop a fresh line up of content and creatives towards its brand refreshment exercise when the resort underwent a change in management. 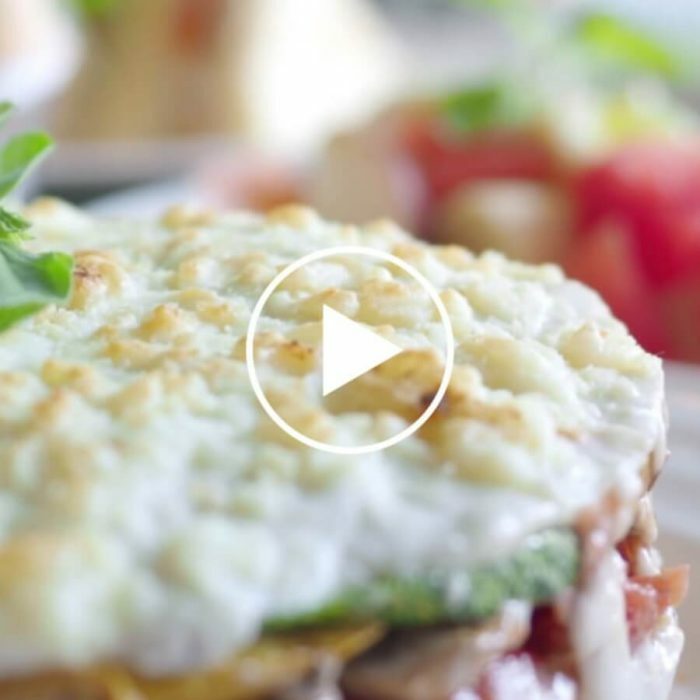 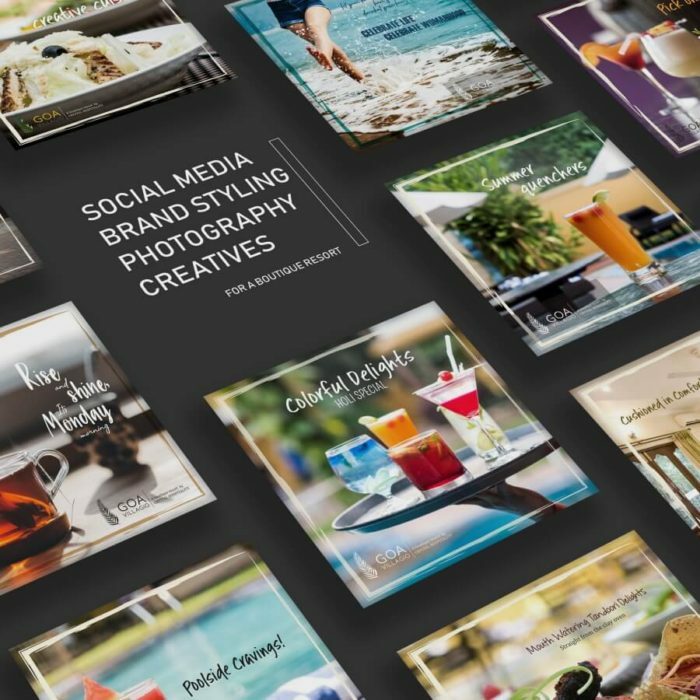 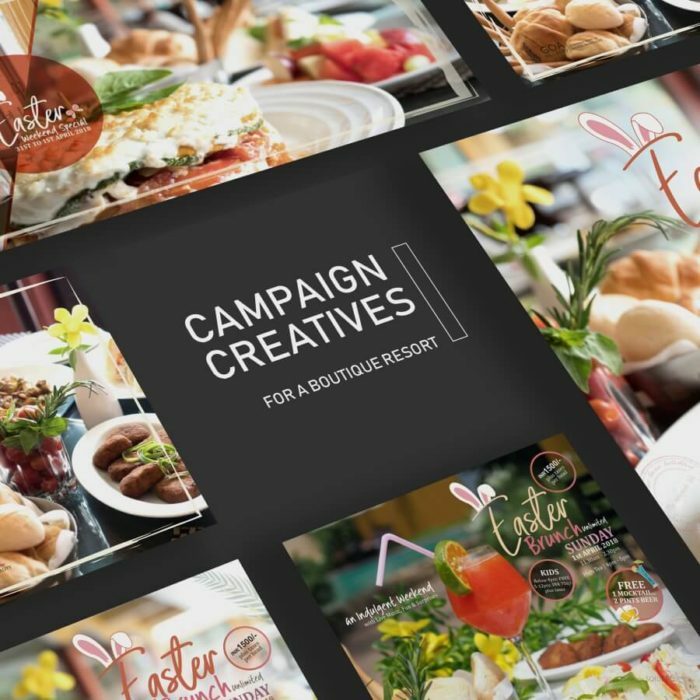 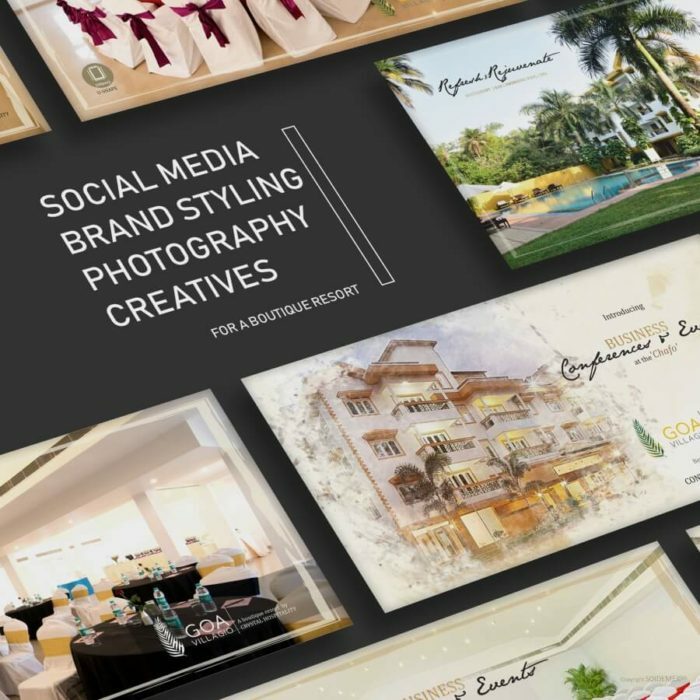 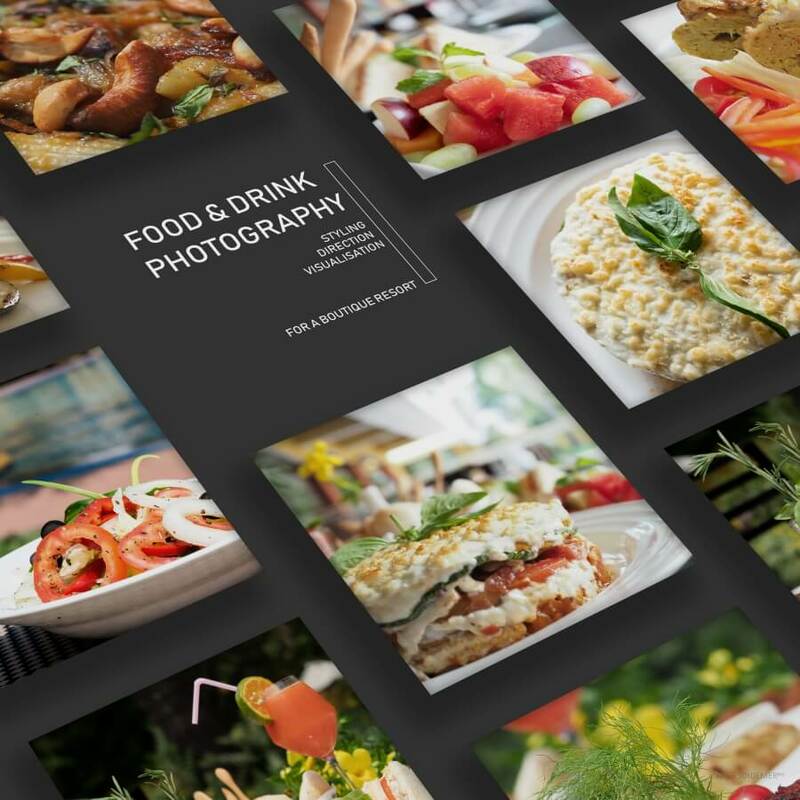 This included professional photography, content, creatives and videography to strength their social media marketing efforts. SOIDEMER was able to convert a staggering footfall and generate fresh leads to the page within the first three months.